There has been a lot of talk in the last few years about colonizing the moon. 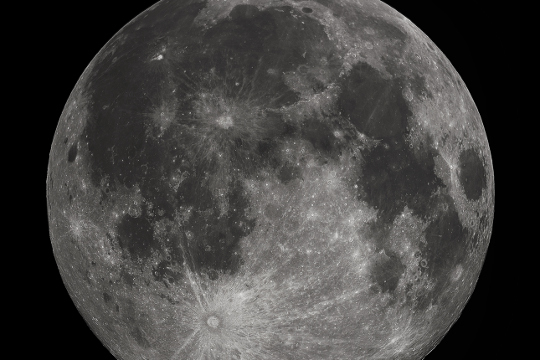 Of course this has thrown up a lot of debates - Do we have the right to own parts of the moon? How will we get people there and back? Would it even be worth the effort? As someone who is very interested in stone a questions which springs to my mind when talking about this subject is; what will we build the houses out of? 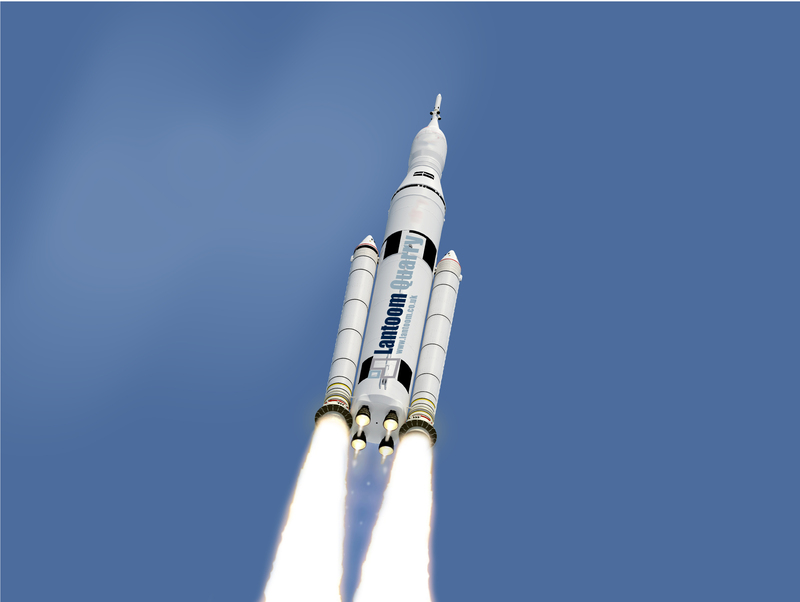 Space travel takes a lot of energy, the heavier the craft the more energy will be needed to get it out of the atmosphere. Stone is by nature heavy and therefore, I find myself asking: would it really be practical to transport such heavy material to the moon? But if we couldn’t bring stone to the moon then the obvious answer would be to use moonstone. 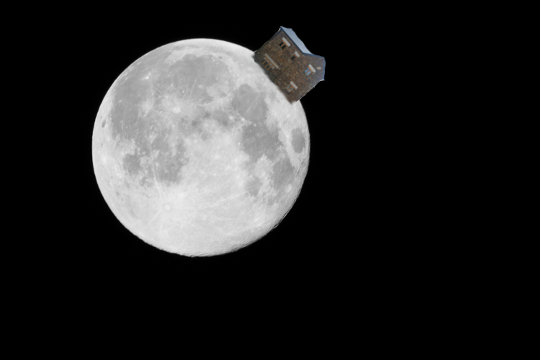 But would moon rock be any good as a building material? Yes actually, cement and concrete can be made out of moon material and would actually be even stronger then the cement and concrete we use back home, this coupled with the lower gravity would mean we could build taller structure then what we are used to on earth, the sky is no longer the limit. Picture the scene; you are at the beach with your son, who gleefully comes up and declares he has managed to skim a stone twice along the water’s surface. 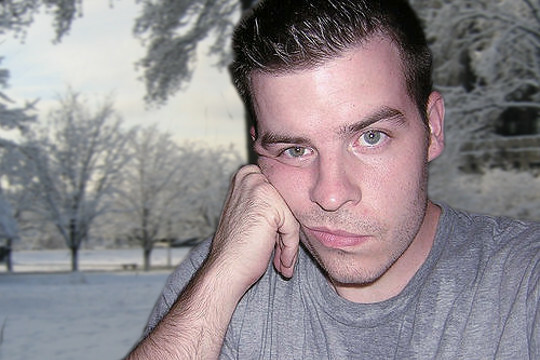 Instead of congratulating him on his feeble effort, what is the first thing we all do? We try and outdo him. What is it about stone skimming that brings out our competitiveness? 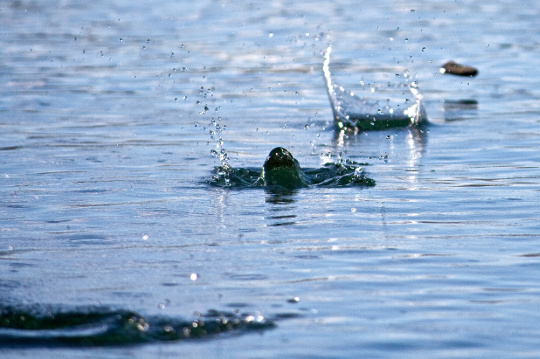 For some, the art of skimming stones has become a sport. 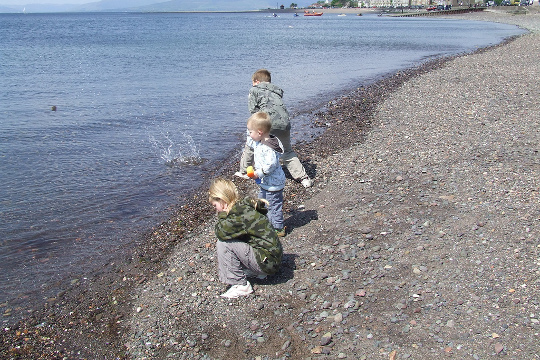 Every year the World Stone Skimming Championship takes place at Easdale Island in Scotland. Men, women and children come from all over to claim the prestigious prize of best skimmer. In 2018 the best skimmer was Peter Szep from Hungary with an impressive 43 skips in a single throw. However the world record is held by Kurt "Mountain Man" Steiner, who skimmed an amazing 88 skips back in 2013. If you fancy giving it a try, you can register today to take part. 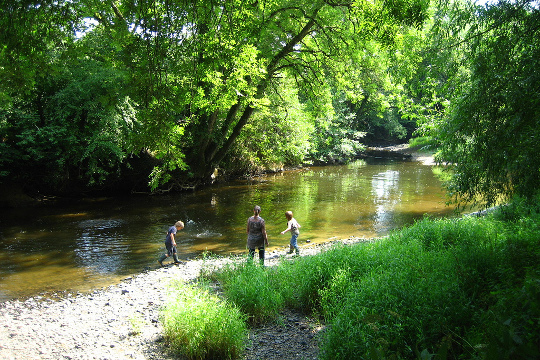 Click here and secure your place in stone skimming history. We all need a hobby, a way to unwind. 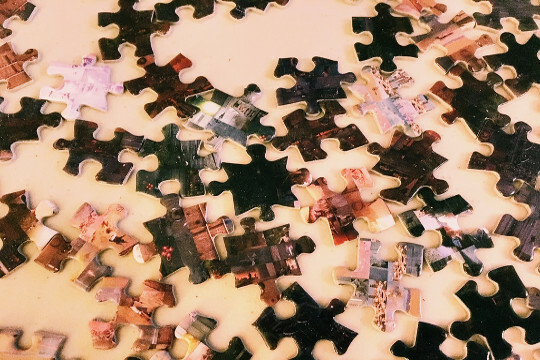 Some find the simple task of doing a jigsaw puzzle relaxing, others sitting in front of a warm fireplace and reading a book and some people have been taking up dry stonewalling. 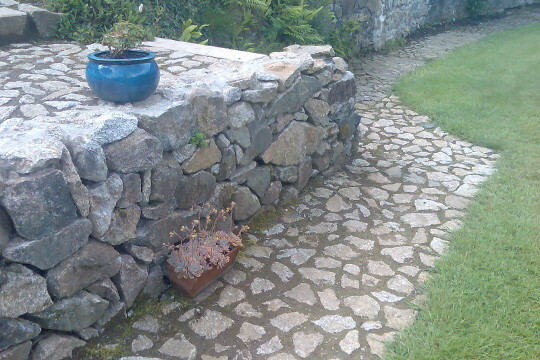 But what is it about the art of creating or maintaining a wall using natural stone and earth that some find so relaxing? If you have ever built a drystone wall I am sure you would have experienced that feeling of accomplishment; the moment when you step back and admire your work. Really, when you look at it, its not that far removed from the jigsaw puzzle I mentioned earlier. Each stone has a unique shape and somehow this all comes together to create a final picture. 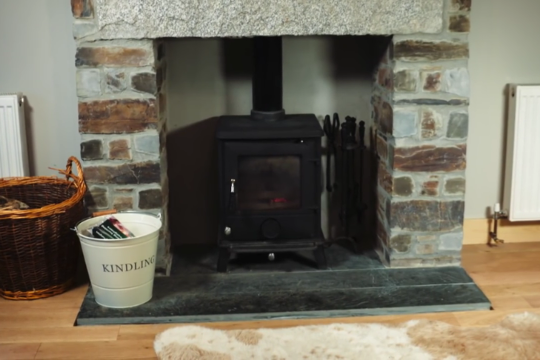 Even Pop Idol star Will Young has been using drystone walling as a therapy since suffering from anxiety and depression. I thought he was into Pop not Rock. 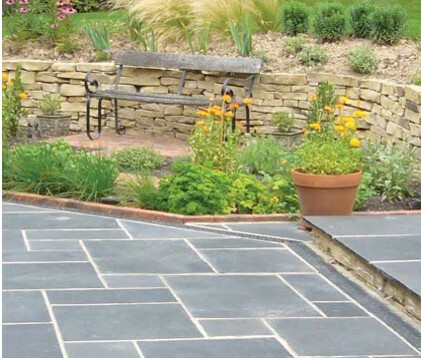 However, all joking aside, it seems that more and more people are discovering the delights of drystone walling and its benefits to our mental well-being. 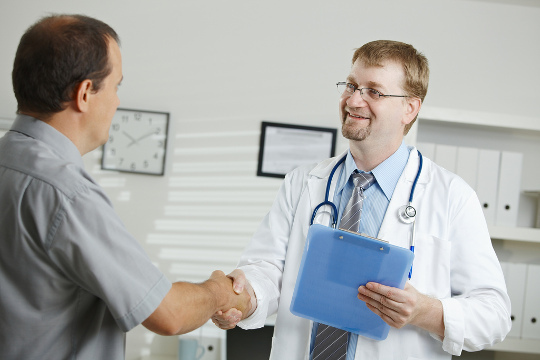 Who knows, doctors may prescribe a healthy dose of walling in the future. 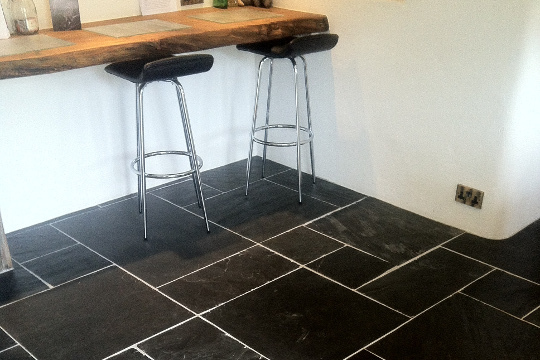 We are now able to supply beautiful black limestone paving in 600X900mm slabs. Click here for more information. 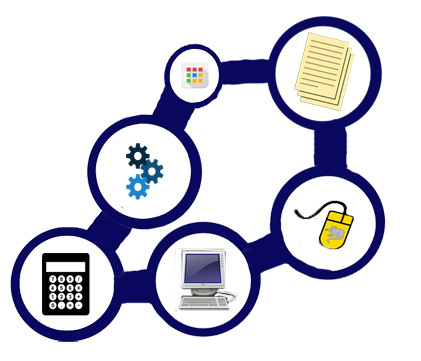 In collaboration with Superfast Business Cornwall, Lantoom is seeking a formal costed quotation, along with a proposed delivery plan, for an integrated order processing, stock control and accounts IT solution. Download full information here: PDF download. Well here we are 2018. It seems our goal of building a better world is starting to really take hold; 2017 has seen a huge increase in people looking to build with natural stone and we hope this trend will follow us into the new year. Looking ahead to 2018 we hope to bring in some new products and continue to work with you in the joint goal of creating something beautiful using natural stone. 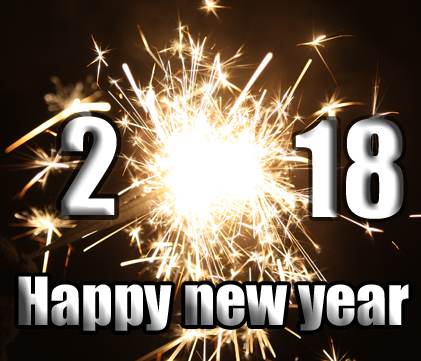 We all wish you a happy new year. 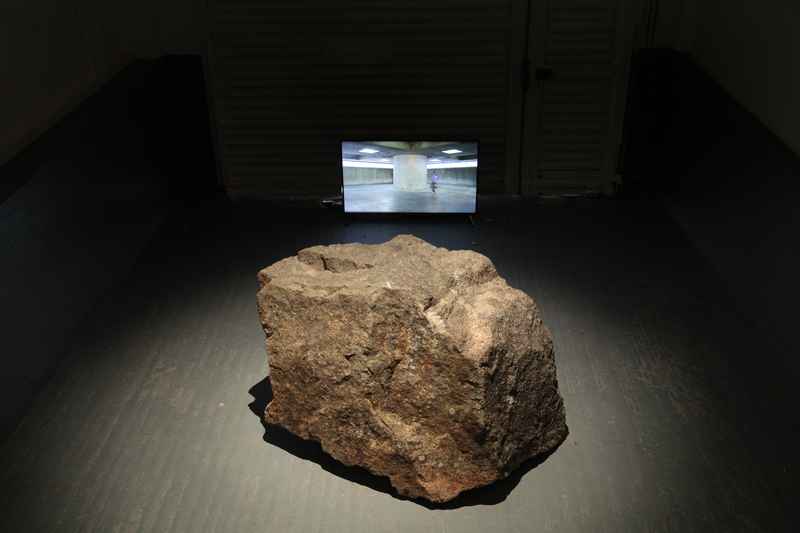 Caradon Stone has features in a exhibit at KARST in Plymouth. 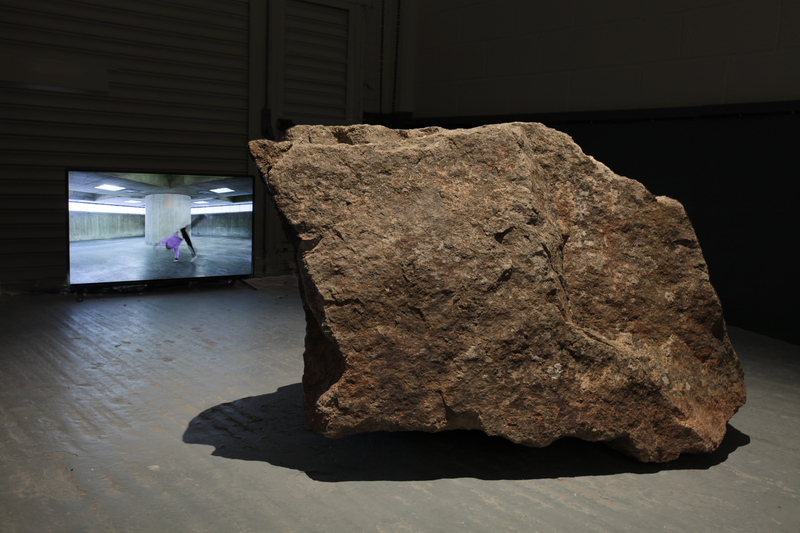 KARST is the largest independent contemporary art venue in Plymouth, comprising a free public gallery space and artists’ studios. 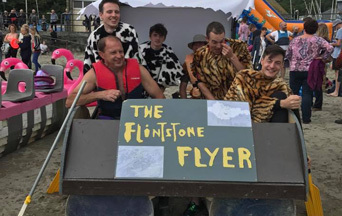 For the first time Lantoom entered the Looe Raft Race. 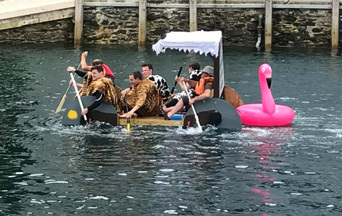 The Festival of the Sea is an annual event organized by the Looe Marine Conservation group in conjunction with the annual Looe Raft Race organized by the Looe Boat Owners Association. Each year people from all over Cornwall flock to Looe to take part in or spectate the raft race. The course is lengthy and the competition fierce. Going as The Flintstones (Who else?) We made a valiant effort but unfortunately our seasoned competitors had the edge and we didn't finish within the top 3. However We all had a great time and have already started planning for next year's raft race. YABADABADOO!